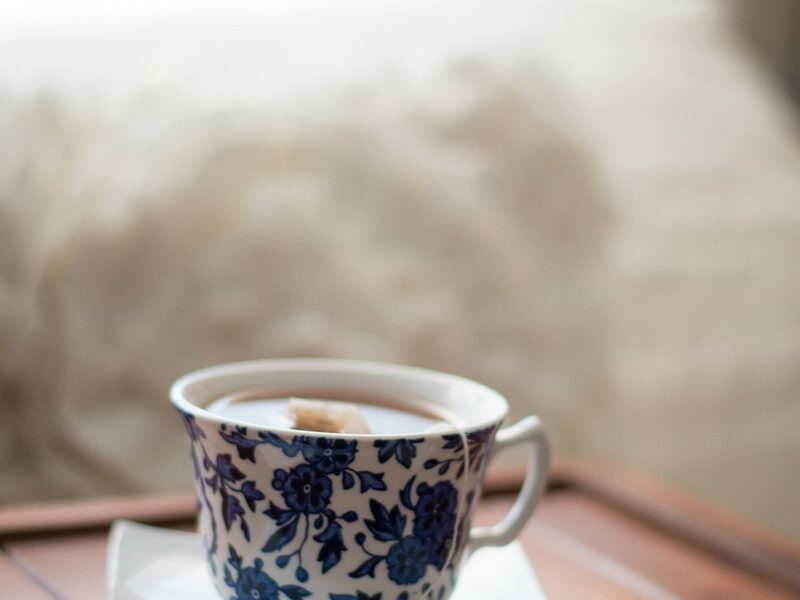 The antioxidants in tea make it a good remedy for treating dark circles and reducing swelling or puffiness. The caffeine in tea shrinks blood vessels and reduces fluid in the tissues surrounding the eyes. Tea contains tannins which are what gives flavor and color to the tea, but they also promote blood circulation. Tea bags have anti-inflammatory properties. Tea contains alkaloids that promote healthy skin growth around the eyes. Steep two tea bags (green, white, or black tea) in a glass of hot water for several minutes. Squeeze the bags to remove extra water. Refrigerate for 15 – 20 minutes to cool. Lie down, placing the chilled tea bags on eyes. Leave tea bags in place for 15 – 20 minutes. Rinse face again with cool water to reduce inflammation. Apply 2 – 3 times a day with different sets of tea bags.. Follow the above steps for all types of tea bags. Here are the properties of different types of tea bags and how effective they might be for treating dark circles. Chamomile tea has antioxidant, astringent, anti–inflammatory, bleaching, and cleansing properties that lighten the skin around the eyes and reduces fatigue. This is the only herbal tea bag one should use; most other teas recommended contain caffeine. Black tea has a lot of caffeine and tannins that help to tighten skin and draw out the excess water, reducing dark circles and puffy eyes. Green tea is rich in antioxidants and tannins that aid in lightening dark circles. It also reduces the puffiness and swelling around the eyes because it also has astringent qualities that constrict blood vessels and capillaries under the eyes. Cold peppermint tea compresses for the eyes will help cleanse and reduce swelling with their cooling properties.They have a strong menthol aroma that encourages the eyes to water and the sinuses to drain, preventing dark circles that may be caused by skin allergies. Adhere to these precautions for quick and safe relief from dark circles under the eyes. Avoid getting tea in the eyes during treatments. Do not use tea bags that are still hot. Use tea bags right after taking them from a fridge for best results. Always use new tea bags for each application. Chronic eye puffiness can be a sign of some serious medical conditions. Consult a doctor if this process doesn’t alleviate the problem. Never open eyes while the tea bags are placed over the eyes. Drinking any of these teas helps the body to heal and warm from the inside out. A way to conduct this process might be to brew and drink a couple of cups of tea, then refrigerate the leftover tea bags for topical use on the eyes.